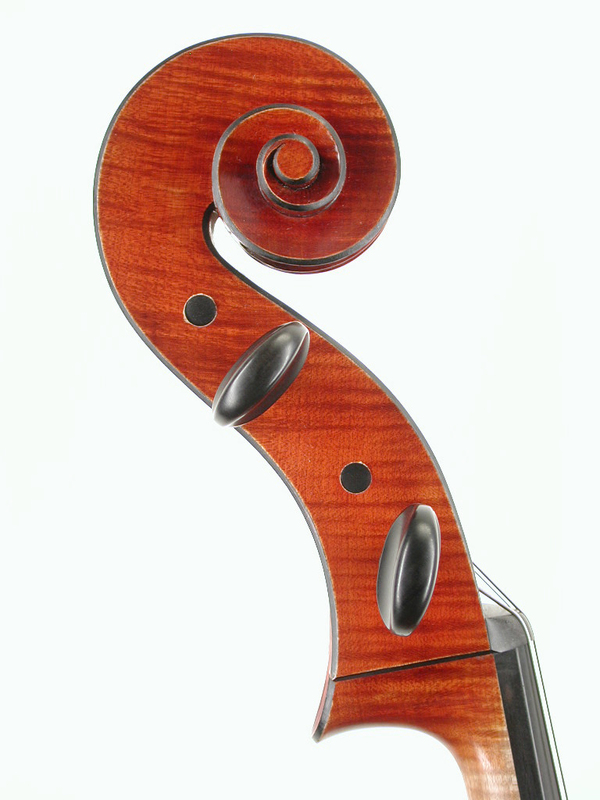 A magnificent example of this well-known maker’s work. 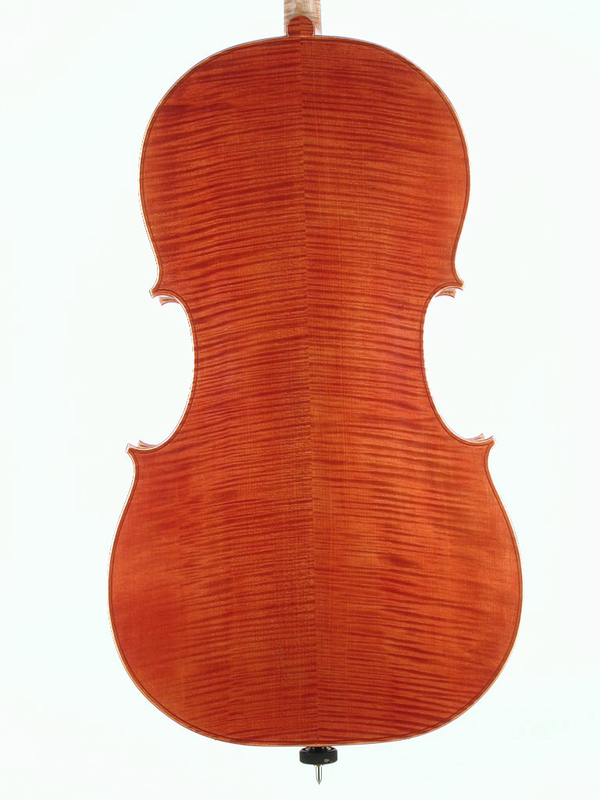 The cello is exceptionally beautiful both in conception and workmanship. 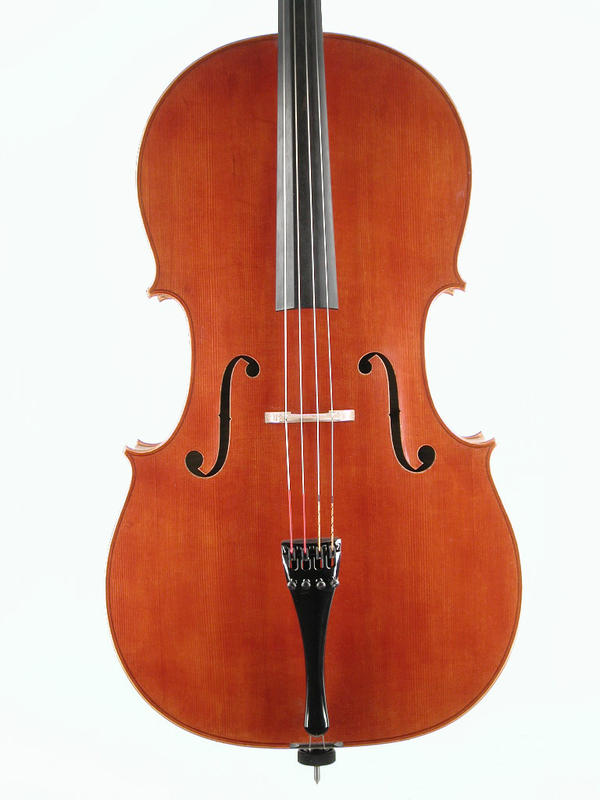 Its tone is complex and powerful and suitable for the most discriminating player.